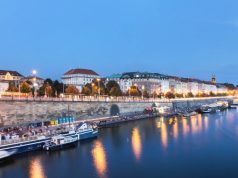 Many tourists consider the Czech capital to be the perfect place for relaxation. There are lots of bars, night clubs and places to have fun. 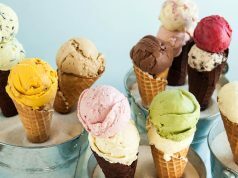 In this article we will mention one quite unique kind of establishments. We will find out what a speakeasy bar is and where to find best speakeasy bars in Prague. During the dry law in the USA in 1920s this word speakeasy was used about illegal drinking establishments or clubs. Despite the law they still served strong alcoholic beverages. Such a name was given for the reason that they were not spoken loudly in public and inside they tried not to make noise so as not to attract the attention of the police and neighbors. Though those times were long ago, many world capitals still have such “underground” bars. Moreover, nowadays they are becoming more and more popular. They are often hidden behind an unremarkable door, have a special and unique atmosphere, offer excellent high quality alcohol. Currently, speakeasy bars in Prague suggest some sort of the “secrecy” from the mass audience. This cocktail bar is inspired by Ernest Hemingway and many decorations here are dedicated to him. The establishment is also among the best speakeasy bars in Prague as it is located in an unremarkable building. There is nothing too attractive outside, only a black sign with name of the cocktail bar. The interior is made in the American style of 1920-1930s. Wooden blinds on the windows, chandeliers and candles on the tables add secluded atmosphere to the place. 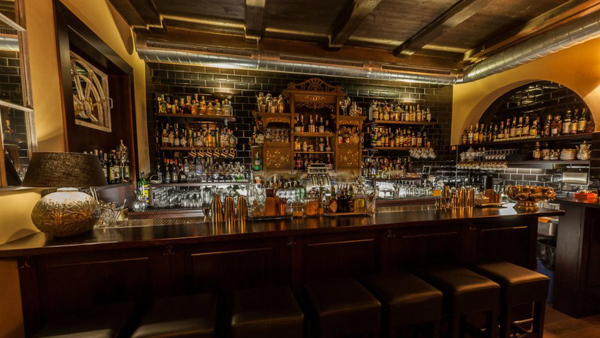 The Hemingway Bar features a wide choice of the writer’s favorite strong drinks – rum, absinthe and champagne. But the highlight is cocktails. The bar offers more than 200 varieties of rum and up to 10 sorts of absinthe. Prices in the Hemingway bar are quite democratic. The cost of cocktails varies from 115 to 165 CZK. 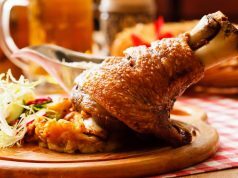 The menu features Czech cuisine, a huge selection of hot and cold appetizers for cocktails and beer. 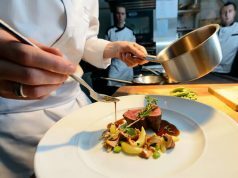 As it is highly popular, you should make a reservation before going there. Work hours: daily from 5 p.m. to 1 a.m. Address: Karoliny Světlé 279/26, Staré Město. 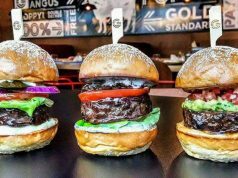 This is a stylish bar which was opened in 2014, and rapidly gained popularity. The design is inspired by the famous film and comics “V for Vendetta” and Guy Fawkes. 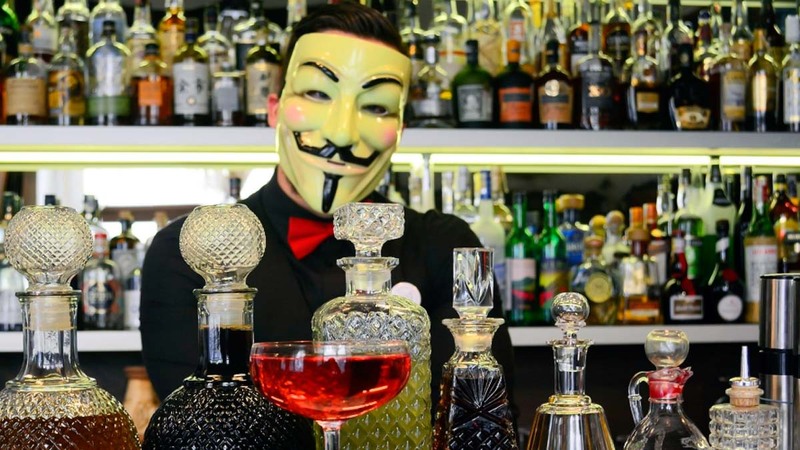 Here you will see pictures of the Anonymous on the walls and sometimes bartenders work in famous masks. Here you can enjoy both classical and author’s cocktails. This bar belongs to the top in the country and is definitely among the best speakeasy bars in Prague. Friday – Saturday from 5 p.m. to 3 a.m. Address: Michalská 432/12, Staré Město. 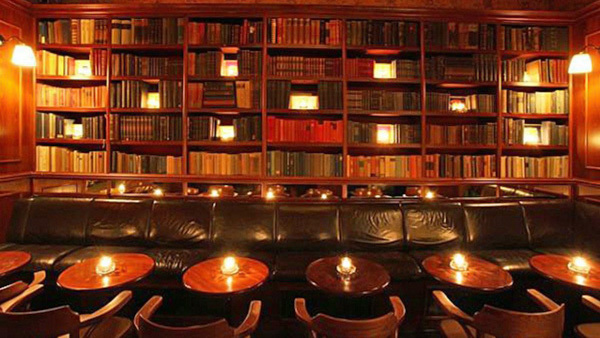 This bar was the first of the famous New York Bar and Books opened overseas. 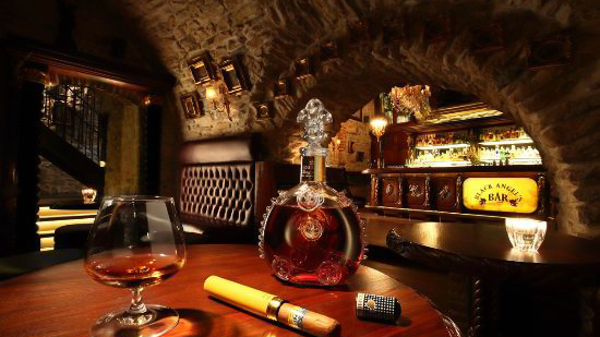 This is an elegant cigar bar, located next to the Tyn Church in Old Town. It offers guests an excellent selection of whiskey and cocktails. In this quiet place you can take a rest, read a book or just chat with friends. Tourists highlight that it is a kind of a classy bar, which has an amazing ambience, good selection of music, great service and perfect cocktails. daily from 5 p.m. to 3 a.m.
Thursday – Saturday from 5 p.m. to 4 a.m. Address: Týnská 1053/19, Staré Město. 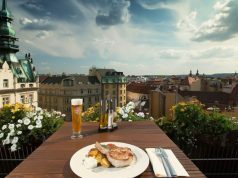 This article can also be useful for you: best rooftop bars and restaurants in Prague. 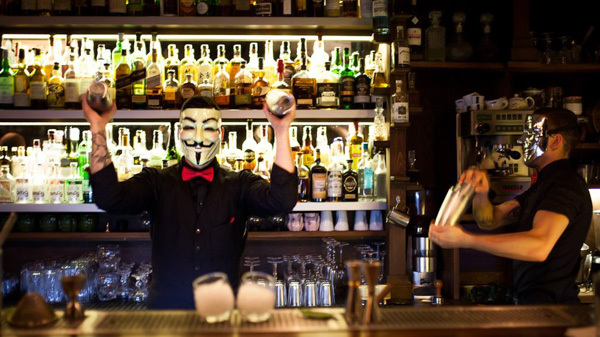 Parlour is a mysterious and famous speakeasy bar in Prague. The atmosphere here reminds about the private office of an English lord. There are thick bookshelves, paintings in massive frames a lot of dark wood. Going there you will not find bright and loud signs outside. 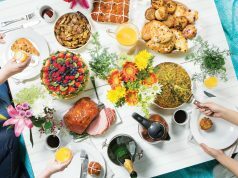 The place offers a wide choice of cocktails and strong beverages as well as some tasty dishes to dine. Work hours: daily from 6 p.m. to 1 a.m. Address: Czech Republic, Krakovská 15, Praha 1. The bar is located in the basement of the Hotel U Prince in the historical heart of Prague near Old Town Square. The interior reminds about the times of the dry law of the 1930s of last century. That is why a lot of decorations carry calm and dark atmosphere. Mostly the place is inspired by black and white cinematography. Many cocktails got their names right from there too. In 2015 Black Angel’s Bar won the Czech Bar Awards in the category “Best cocktail bar”. Most noteworthy, in 2014 it entered the top ten of the High Volume Cocktail bars in the world. Work hours: daily from 5 p.m. to 3 a.m. Address: Staroměstské nám. 29, Staré Město. 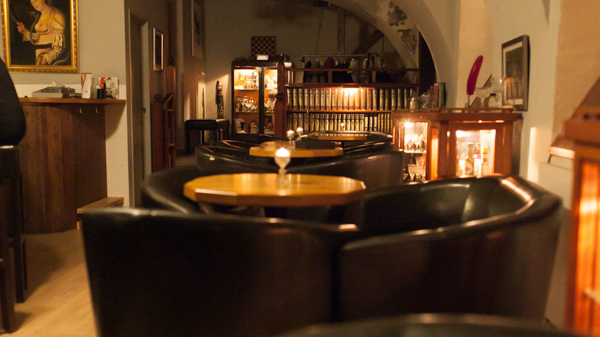 The final stop in our list of the best speakeasy bars in Prague is “Vinarna U Sudu”. Going there pay attention to the wine map and beer. It is fresh, with bright distinctive taste and for a friendly price. 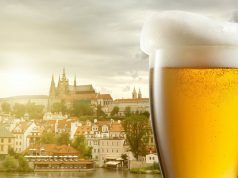 For instance, the price for 0,33 liters varies from 36 to 45 CZK, which is relatively cheap in comparison with other establishments. In addition to drinks there is a small, but quite decent and tasty menu. Speaking about the interior, it looks like an old tavern of the 18th century. The selection of the colors corresponds to the mood of this place, giving a special feeling of calmness. Work hours: daily from 9 a.m. to 5 a.m. 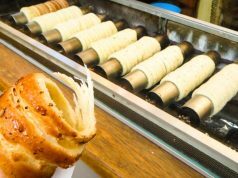 Address: Vodičkova 677/10, Praha 1. These places are famous for calm and secluded atmosphere that attract a lot of people. There you can take a rest in a calm setting, enjoy calm music and delicious beverages, relax with your friends. Share with us what you think about this and leave reviews in comments below. Do you have such bars in your city? Getting around Prague at night is a tricky thing. If you plan to go to bars and party hard, you can use UBER application, which is available in Prague. For those who plan a long trip from city centre to the airport for example, I sincerely recommend booking advanced transfer. It is the most reliable means of transport. Prague has a lot of interesting places that a common tourists may not know. That is why we offer you private tours with a local guide who will help you to get maximum of your trip! 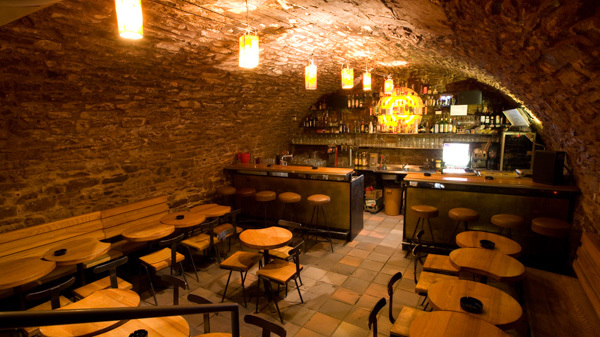 In this list we have mentioned the best speakeasy bars in Prague. Each place offers calm and secluded atmosphere, excellent service and drinks of high quality alcohol. 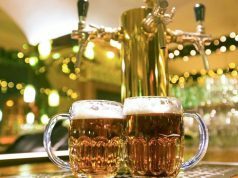 We hope that this list will help you to find the perfect bar.